A new survey of IoT developers reveals their top concerns are security (38 percent of respondents), connectivity (21 percent), and data collection and analysis (19 percent). Performance (18 percent), privacy (18 percent), and standards (16 percent) are also areas cited as particularly challenging. These findings come from The Eclipse Foundation which has surveyed more than 1,700 developers via its IoT Working Group. "This year's survey results reflect the opportunities and challenges surfaced by the accelerating market adoption of IoT solutions and services," says Mike Milinkovich, executive director of the Eclipse Foundation. "Developers are contending with interoperability and performance challenges across key areas like constrained devices, device gateways, and scalable cloud platforms. Connectivity, in particular, is a rising developer concern because of the proliferation of incompatible networking technologies in the market." Among other findings are that AWS, Azure, and GCP remain the most popular cloud platforms for IoT. C dominates as the programming language of choice for constrained devices, while Java is most popular for gateways/edge nodes and IoT cloud. The three most common industry focus areas for respondents are IoT cloud platforms (34 percent), home automation (27 percent), and industrial automation/IIoT (26 percent). The top three CPU architectures for devices used by respondents were ARM-based, with significant use of niche 8-bit, 16-bit and 32-bit MCUs. 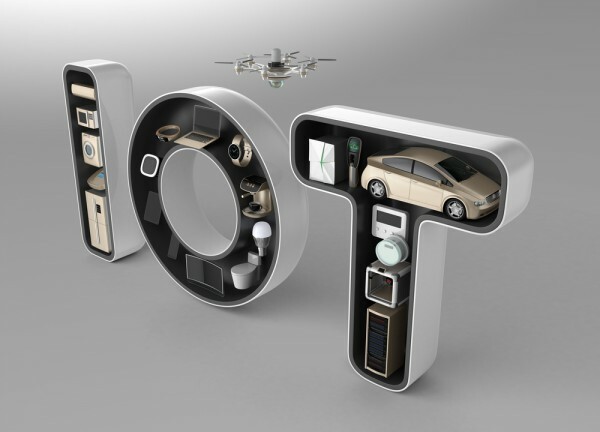 Security of the IoT is a growing concern and the top technologies used here are communication security (38 percent) data encryption (38 percent), and JSON web tokens (26 percent). Virtualization is also starting to play a stronger role in IoT security. The findings show that IoT development is expanding at a rapid pace, driven by the growth of investments in predominantly industrial markets. The full survey report is available from the Eclipse Foundation site.